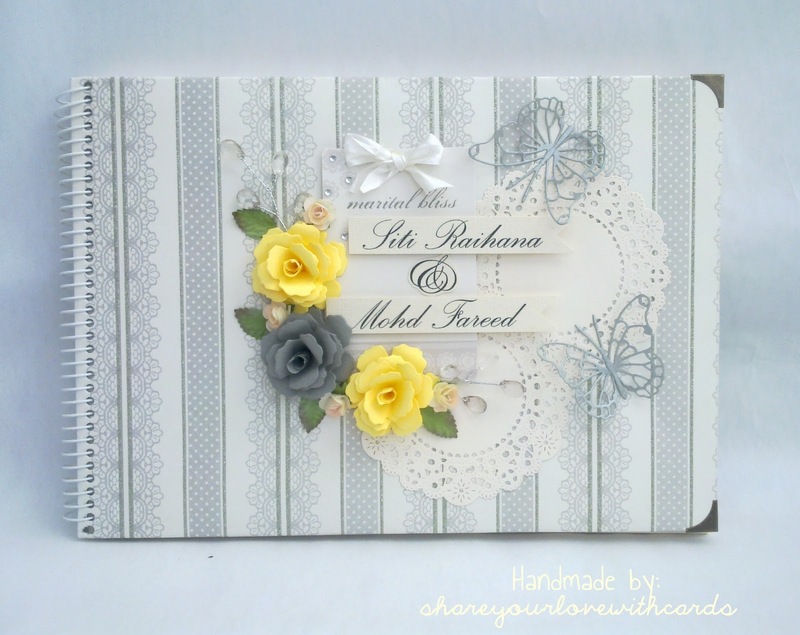 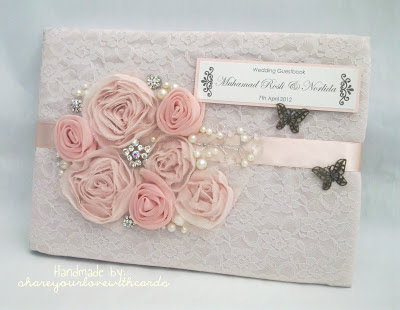 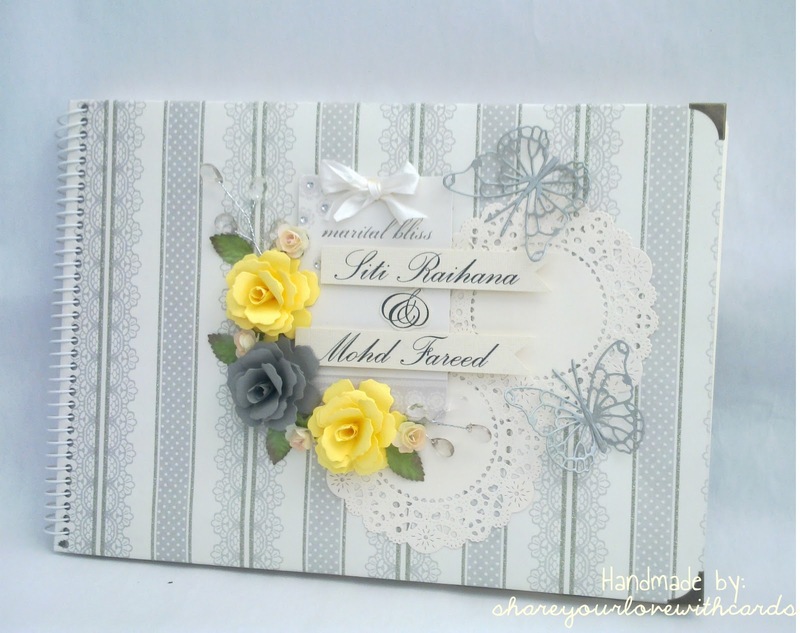 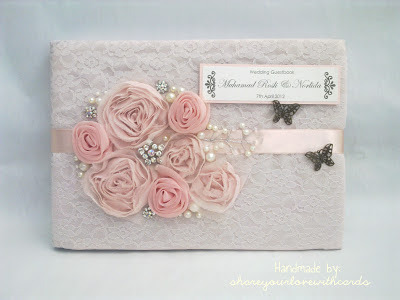 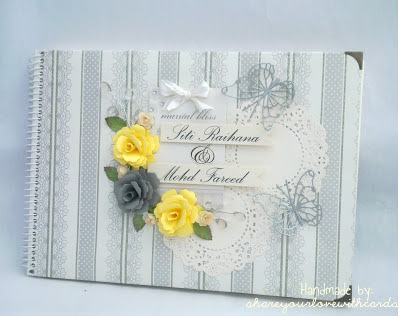 As mentioned before, here the 1st batch of ready made guest book. More design will be released! 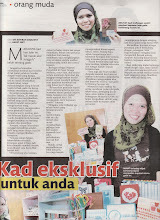 Email me at sazalina_zakaria@yahoo.com for details. 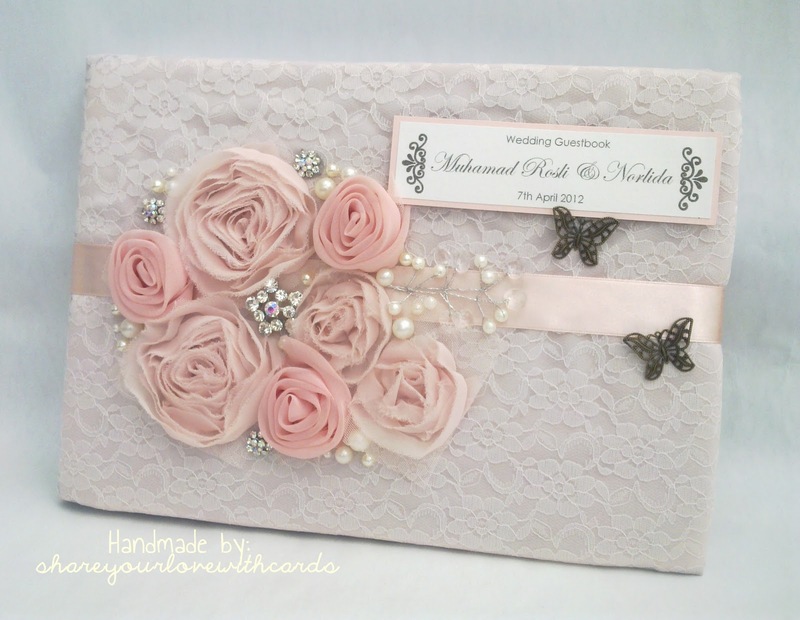 Kindly note that name on the guestbook is for the sample purpose only.